First of all thanks to ALLAH ALMIGHTY, WHO gave me a big achievement and now gave me the chance to write few words about my success. I started my preparation almost one and a half years ago. I appeared for the First time in the exam of FCPS Part 1 in November 14, but i have not cleared in that attempt. Then i worked again and did not lose my hope, i appeared again and again and finally i cleared FCPS Part 1 in recent attempt of February 2015. I studied different Books, which i will mention here. 1. Physiology from BRS and chapter of blood from Baby Guyton. 2. Pathology from Goljan which include General Pathology and in Special Pathology i did Blood and Endocrinology. 3. Pharmacology: I did Selected topics from Kaplan. 4. 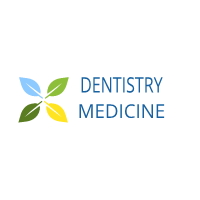 Dental materials: McCabe for Theory and MCQs from Vijay Pratab and Dentogist. 5. Gross Anatomy: Head & neck from Snell and BRS. I did Selected topics of Heart, Lungs , Liver, Ribs and Back from Review Snell. 6. Neuro Anatomy from Kaplan and i did Dr Najeeb’s video lectures. 7. Micro Biology, Embryology, Immunology and Biochemistry from First Aid. 8. Truly speaking I never studied any book for Oral Pathology, Dental Anatomy/Morphology. I did MCQs From Dentogist for these subjects. 9. I revised USMLE First Aid for at least 3 times. 10. I will recommend you people to watch Dr Najeeb’s video of Physiology, Pathology, Neuro Anatomy and Pharmacology. 11. 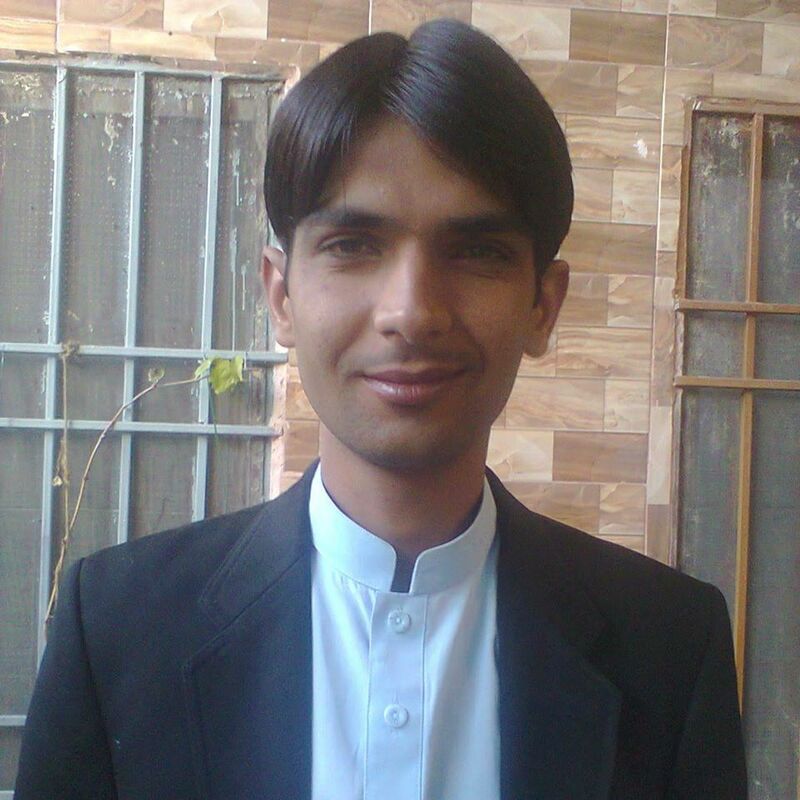 I did MCQs Book of Asim & shoib( Medicine and Surgery ) and Chandkians 5 times. 1. Do past papers and MCQs books on finger tips. 2. Try to concise your syllabus into short Notes/Tables/Handy points. 3. Always offer prayers 5 times and make Dua . Always believe that ALLAH ALMIGHTY will give you all those things which are good for you at right time and place. Previous articleExperience shared by our Passing Member Anam Malik.